Looking for an exhilarating challenge? How about jumping from a plane and raising much-needed funds for Canine Partners! If you would like to try skydiving we can arrange this for you! 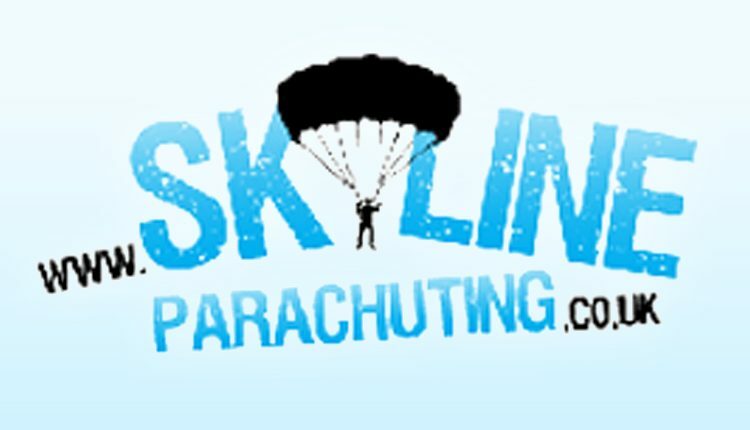 We work together with Skyline Parachuting who have multiple parachute centres around the UK. Take the leap. Transform a life. Fancy giving it a go? Then get in touch using the enquiry form below.